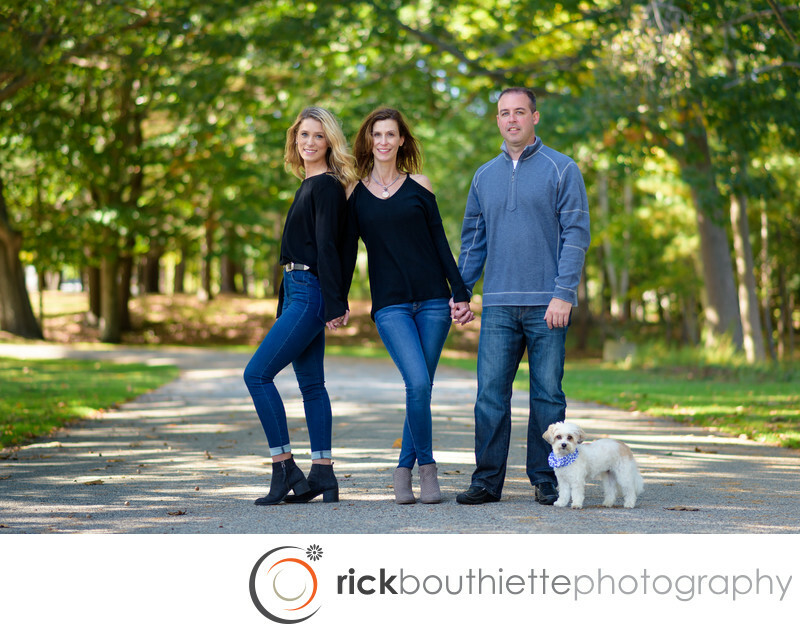 We spent the morning photographing this family in New Castle, NH. Not your typical "standing at attention, smiling at the camera" family portrait. We call these "stylish modern family portraits.